If one thing is clear, is that Bethesda’s Fallout 3 was one of the video game highlights of 2008, and is widely considered one of the best role-playing games ever made. 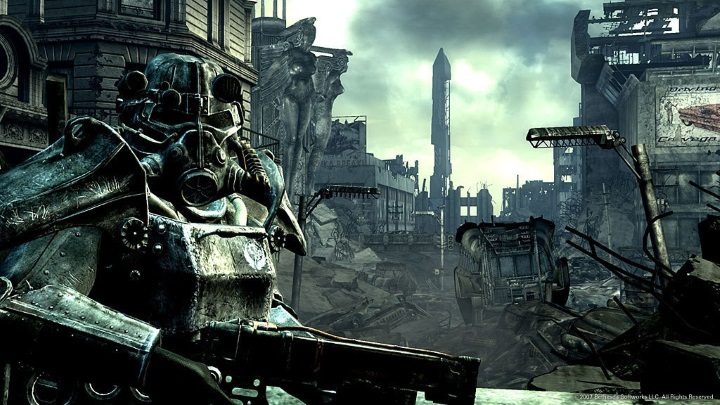 Set in a post-apocalyptic Washington D.C., the game let players play hero or villain in a desolate wasteland, were every choice had consequences (and even extremely unethical acts such as taking out a city with a nuclear weapon were possible). And since that game’s debut in 2008, Bethesda has released Fallout: New Vegas, a spin-off which took place in a post-apocalyptic Las Vegas, and of course, their RPG masterpiece Skyrim. So it makes sense that gamers were excited when it was revealed that Bethesda would be hosting their own press conference at the E3 show this year, on June 14. This is a first for the American publisher, and it suggests that a big reveal is coming. And since Bethesda’s two major game series are Fallout and The Elder Scrolls, does this mean gamers will be returning to a post-apocalyptic world in a possible Fallout 4 game or wielding swords and magic in a new Scrolls game? Of the two possibilities, however, it seems a new Fallout game is more likely. There was a teaser website for the game, but it was revealed to be a hoax. But new evidence suggests a new Fallout game might be in the pipeline, as the online resume of a 3D artist who worked for Mirada Studios claims he worked on a Fallout 4 trailer. Mirada Studios is famed director Guillermo del Toro’s production company, and it has worked on high-profile movies such as del Toro’s own Pacific Rim. It also counts the Mouse House, Walt Disney, amongst its clients. This does not mean that Guillermo del Toro himself is involved, however. 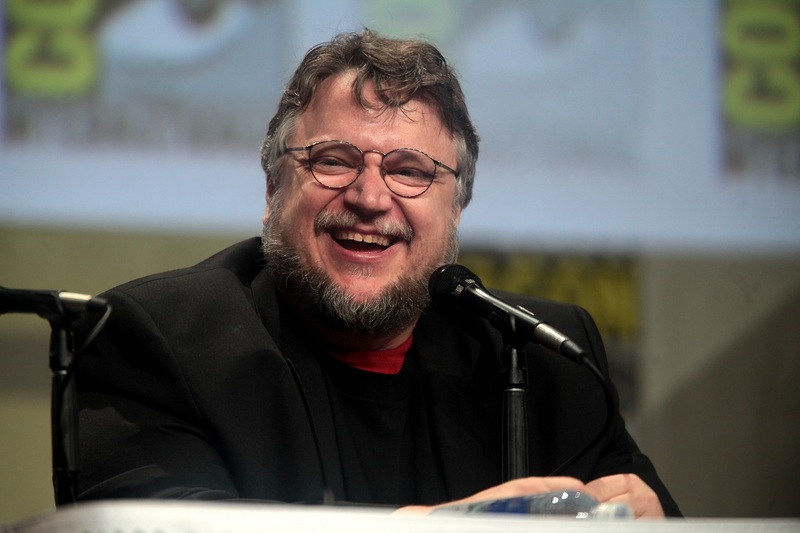 But it would be great if such a pop icon like del Toro would help bring a post-apocalyptic Boston to life (the game is rumoured to be set in Boston), especially considering how disappointed gamers were when Japanese publisher Konami announced that their Silent Hills game, in which Guillermo del Toro was set to collaborate with legendary designer Hideo Kojima, had been canned. Also given the fact that a group from Bethesda was seen in Boston, Fallout 4’s supposed location, on a scouting trip, seems to suggest that a Fallout 4 announcement at E3 is almost a given. But Bethesda is the sort of studio that is fond of surprising its fans, and perhaps it might not reveal a new Fallout 4 at E3 at all. Back in 2011, nobody expected Bethesda to announce a new Elder Scrolls game, but that is exactly what happened. Gamers were surprised to see a spectacular trailer for The Elder Scrolls V: Skyrim in early 2011, as Bethesda had not even hinted that a new Elder Scrolls game was in the works up to that point. So it would be shocking (but not impossible) to see Bethesda reveal The Elder Scrolls VI at their press conference on June 14. Of course, while it would be great to hear about a new-gen Fallout or Elder Scrolls game at E3, it is possible that Bethesda leaves its two major series aside for the time being. They might announce a new IP, which is not entirely off the cards, or perhaps a sequel for the action-stealth hit Dishonored, or reveal new details about the upcoming reboot of the classic action game Doom. But whatever Bethesda and others reveal at E3, it is clear that this year’s show is one that gamers should look forward to, as there sure are plenty of exciting releases in the pipeline this year.